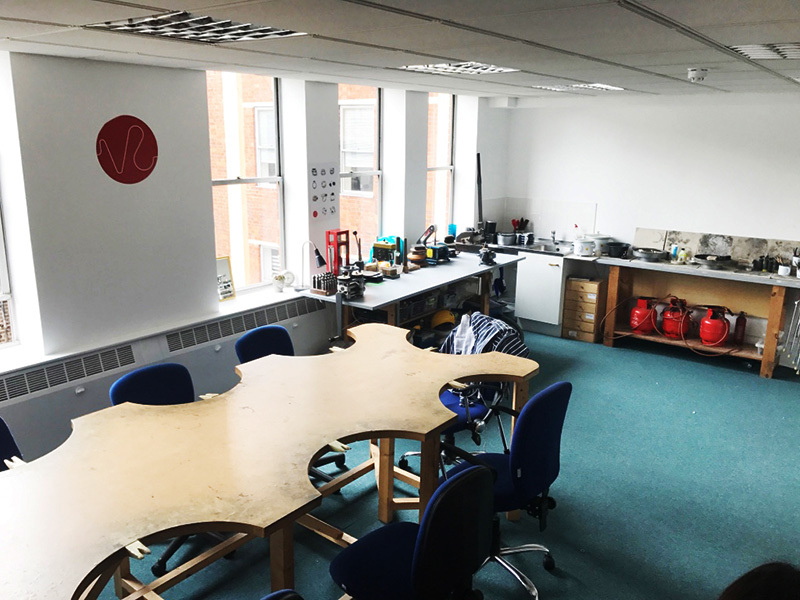 This is our fabulous studio where students come from all over the world to design and create beautiful jewellery pieces! 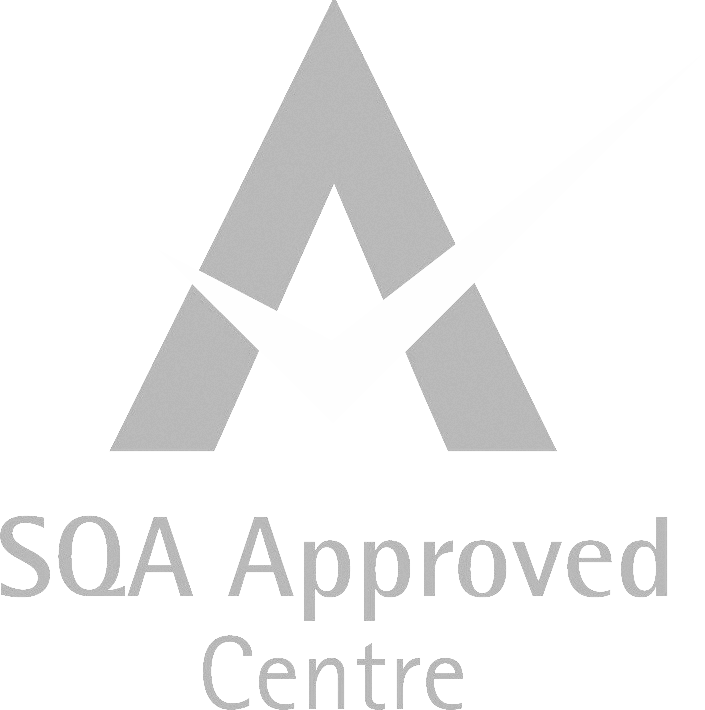 Here, you can let your designs become reality in a relaxed learning environment, establishing and developing your jewellery making skills. 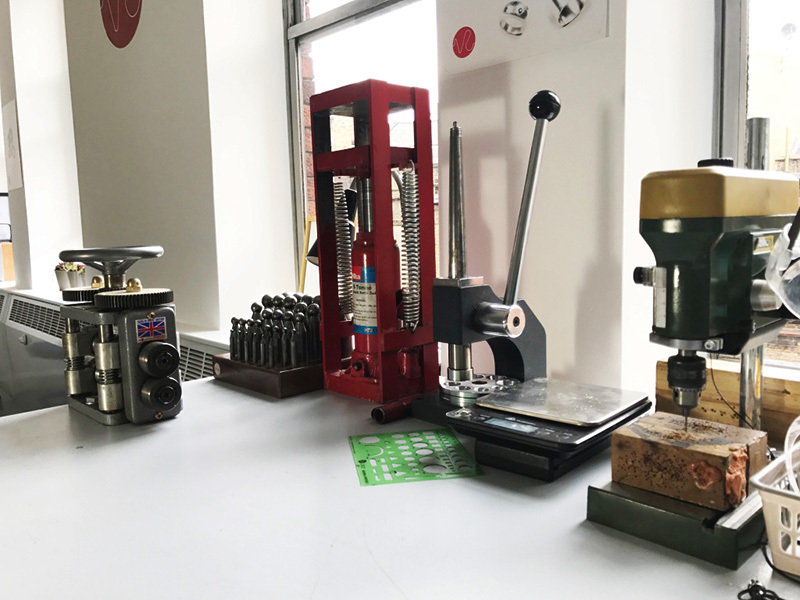 Situated in the heart of Hatton Garden, London’s acclaimed jewellery quarter, the studio is surrounded by creativity and talent, inspiring the unique designs of our students. This convenient central location has a lot to offer. Not only is it easily accessible through public transport, but it is also home to Leather Lane Food Market – where you can grab lunch while you’re working in the studio! 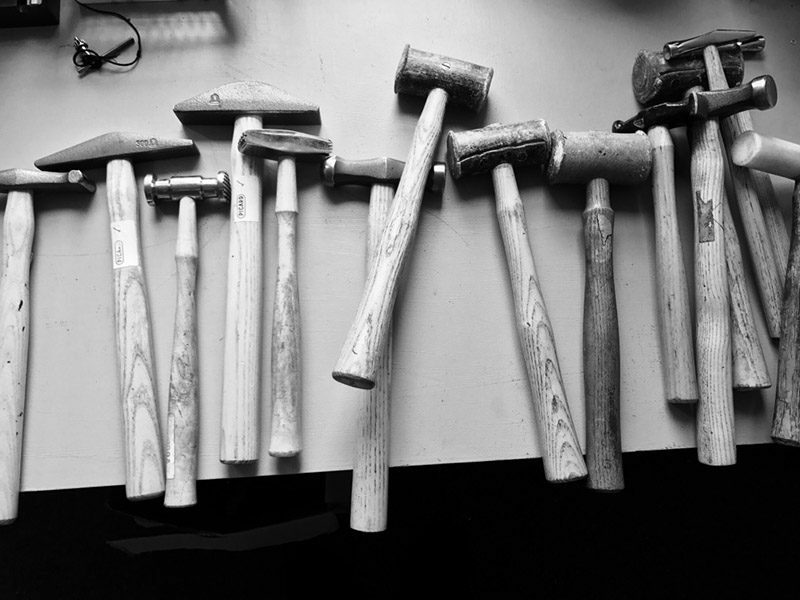 The studio is fully equipped with professional jewellery making tools, such as an enamel kiln, a wide range of forming hammers and a fly press to create 3D forms. 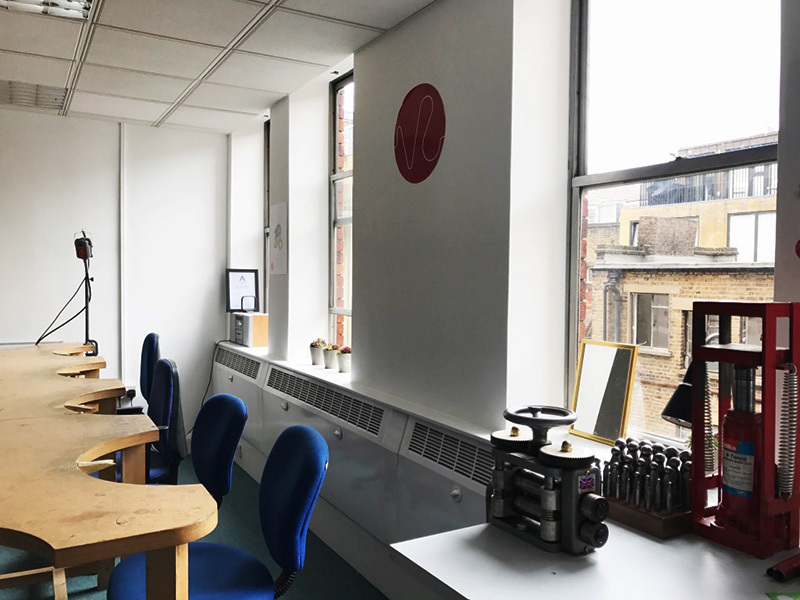 With a friendly, welcoming atmosphere, the studio is the perfect relaxed setting in which to enhance your jewellery making ability, combining a social environment with learning valuable skills. 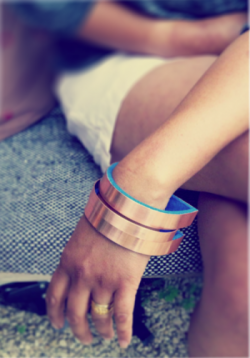 Having discovered and developed students of all ages, many of whom have gone on to become successful jewellery designer-makers (examples of which can be found on our Students page), we are proud to let the studio be the first step in a successful designer’s career. 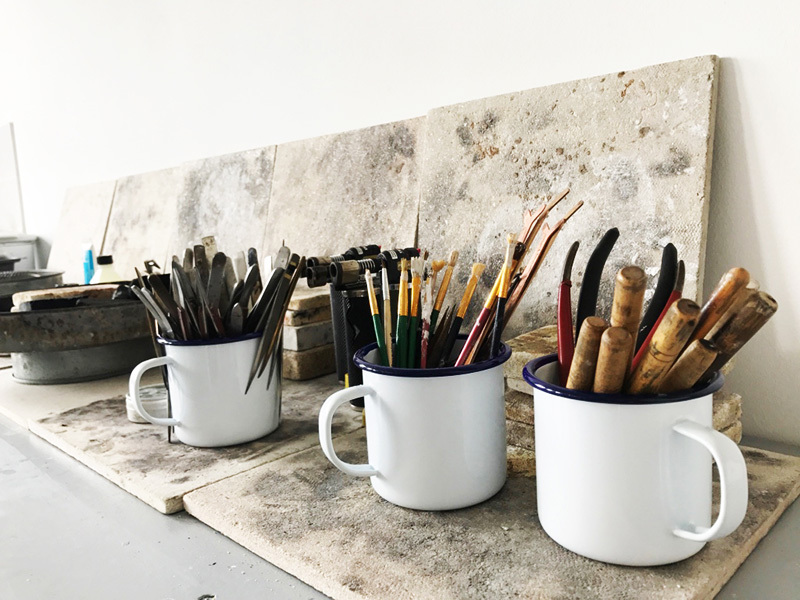 We welcome all new students to the studio so that they can follow in these designers footsteps, learn and enhance their skills, and become the jewellery designer-makers they aspire to be!